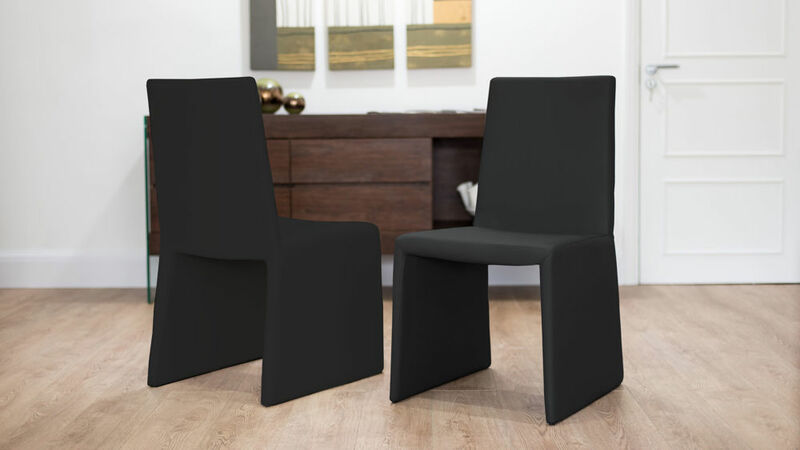 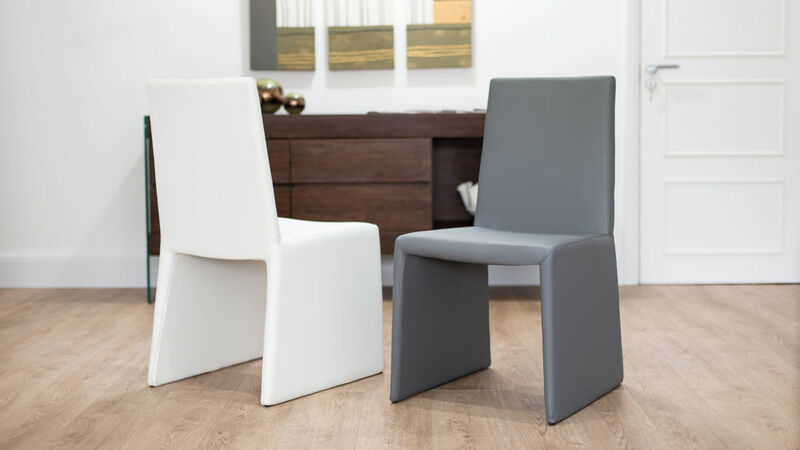 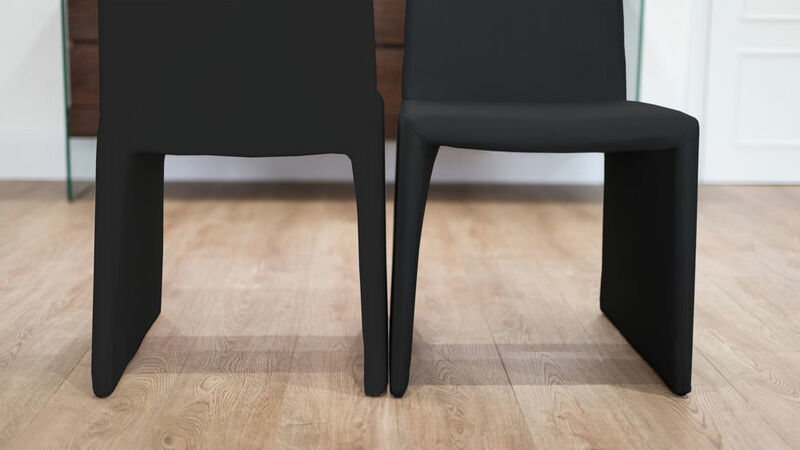 If you are looking for a modern and trendy dining chair which stands out from the crowd, then the Rimini Dining Chair could be right for you. 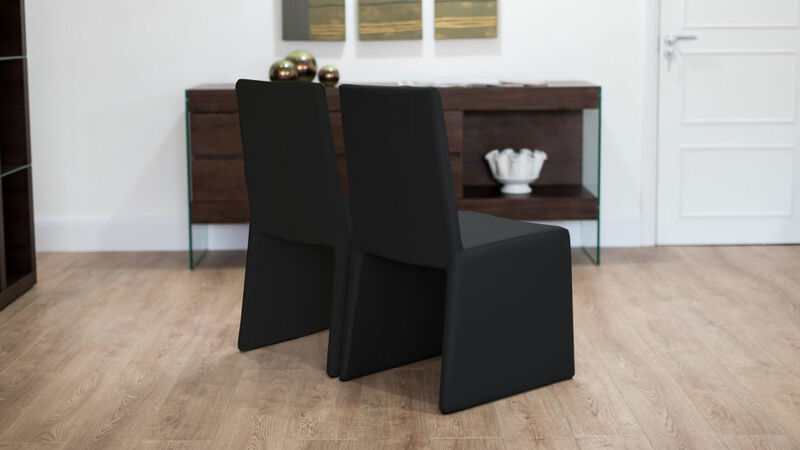 The sturdy metal frame is fully upholstered in soft faux leather to create a stunning and eye-catching dining chair which is perfect for a modern kitchen or contemporary dining room. 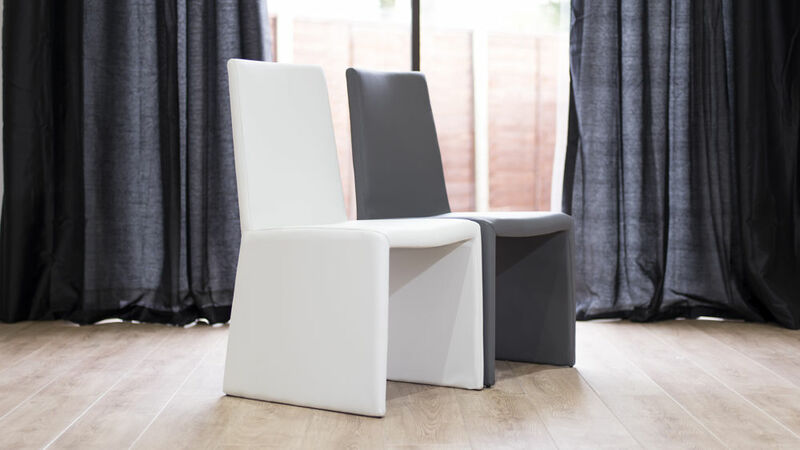 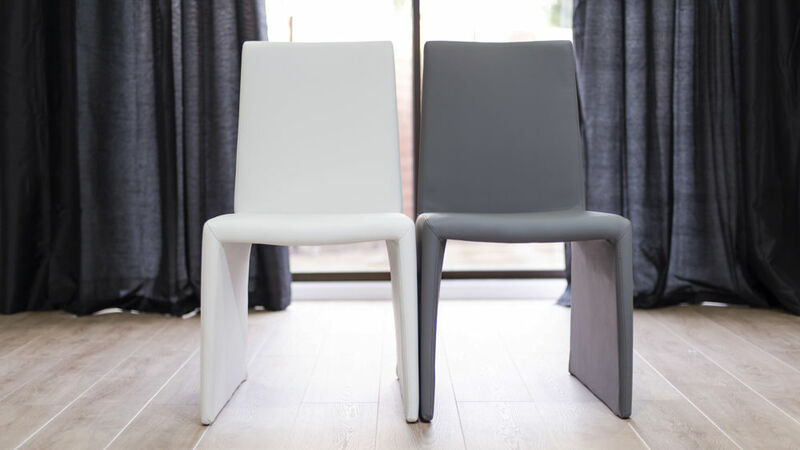 Available in fashionable White or trendy Putty Grey Faux Leather, the Rimini would look great with modern white gloss dining tables, black gloss dining tables, oak or walnut wooden dining tables, or even glass dining tables. 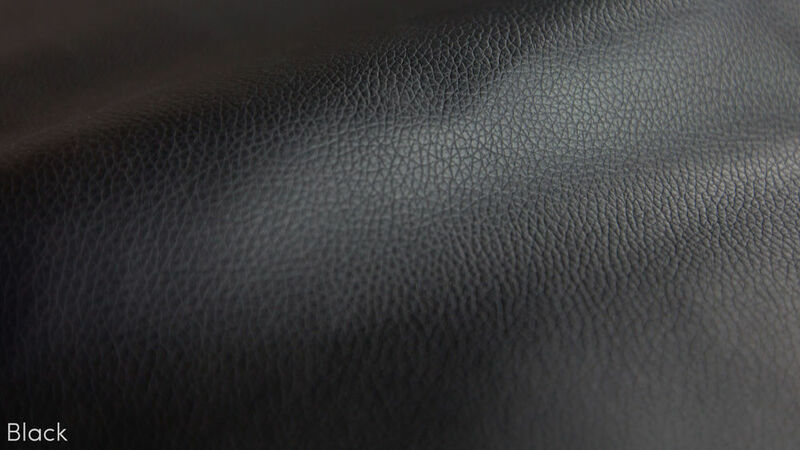 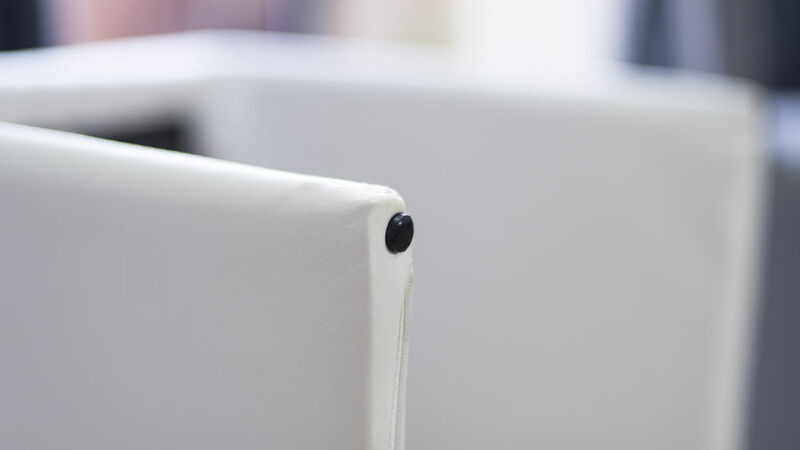 We make sure that all required component materials are FR tested to British standards. 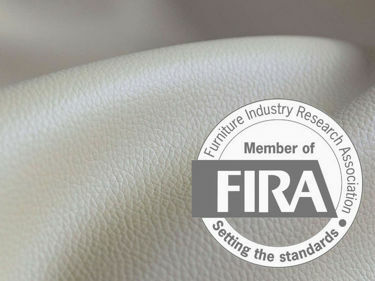 We're also proud to be full members of FIRA - the Furniture Industry Research Association. 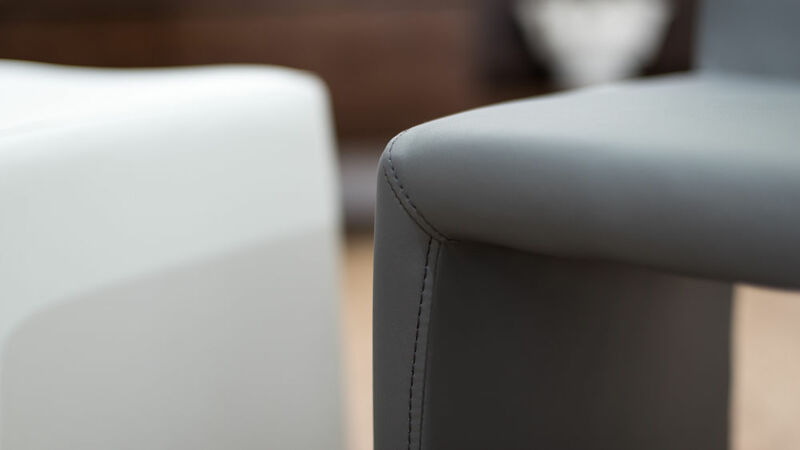 Safety and product integrity is absolutely key when putting anything into our homes and it's essential to us that you can buy and use Danetti products with complete confidence.